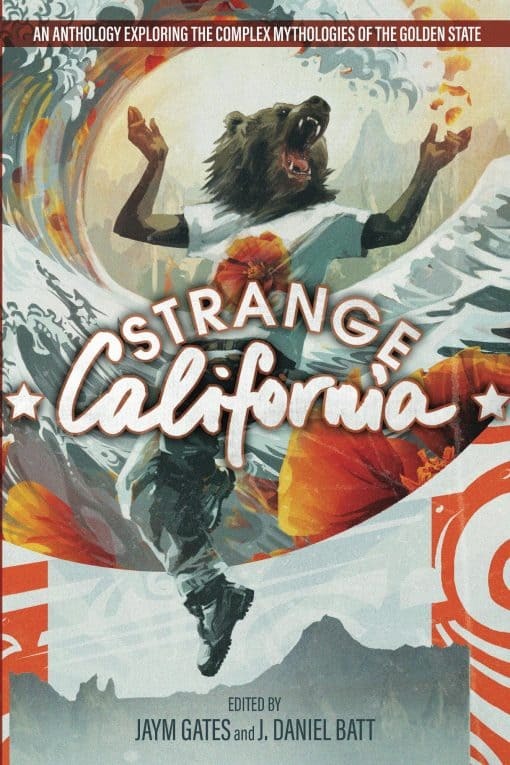 Strange California is twenty-five tales of strangeness, lavishly illustrated, that will pull you into another world, a world where migrant girls stand up to witches who live in orange groves, where trickster magpies try to steal souls from Russian sisters in the early days of Fort Bragg, where water is both currency and predator, and Gold Rush-era ghosts wander the streets of San Francisco alongside panther ladies.This anthology developed out of a love for the complexity and diversity of the state features reflected in both the landscape and the people that inhabit them. 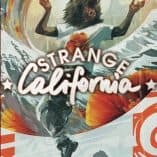 California sprawls across a multitude of landscapes and has amassed a history full of the strange and unusual. There are secrets in the desert. Secrets in the cities. Strange and unusual happenings in the odd, dark places of the coastal state.